WhyCommunication - Why I like Communication. MorseDecoded - Watching a passing flock of dits and dahs. OneTimePad - A lesson in information from Claude Shannon. MotionPicture - A filmmaking adventure. WhenWeDiscoveredTheInternet - It was like finding the lost Ark. TheCircleAndTheLine - Letters, glyphs, and geometric primitives. 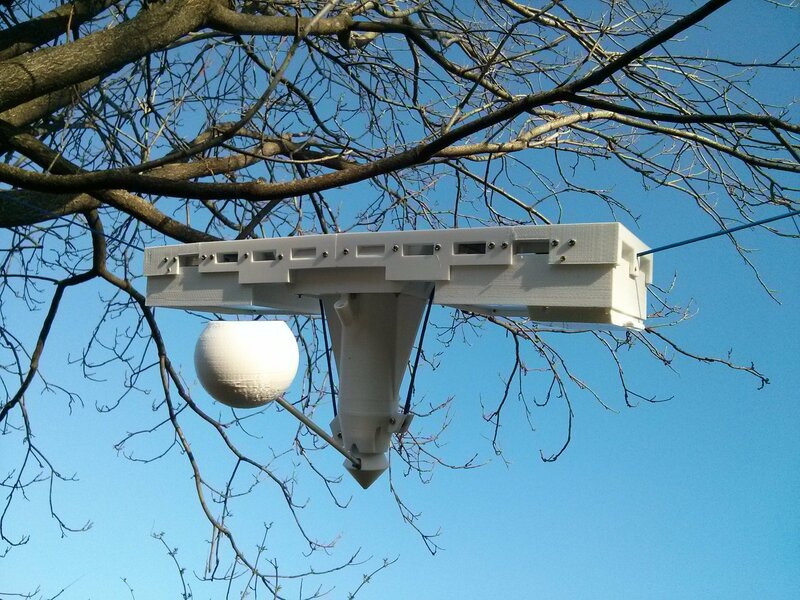 TrillSat - My arboreal communication "satellite". PacketRadio - Modeming over the air. ThePhoneSystem - My twenty-something opus. RsTwoThreeTwo - Know you well, I do. TheIntercom - The young know no boundaries. Communication is a fascinating concept in itself, but its relation to information, signs, signals, symbols, meaning, data compression, cryptography, and physics makes it even more so. New research into quantum entanglement shows that even if an event can occur simultaneously in two different places miles or light-years apart, information can never travel faster than the speed of light. In other words, things may happen at the same time to different people, but whatever happens can never convey a message. A message still travels at a maximum "time-of-flight" of the speed of light. It travels; it is temporal. I've always had a life long interest in communication and communication devices, and realized long ago that there was much more to this field than people realized. It's at the core of who we are. What is information? What are objects? Can information be destroyed or does it exist forever?